Last Friday, NTU finally got their chance to showcase to the rest of the league that they are not a side to be taken lightly. 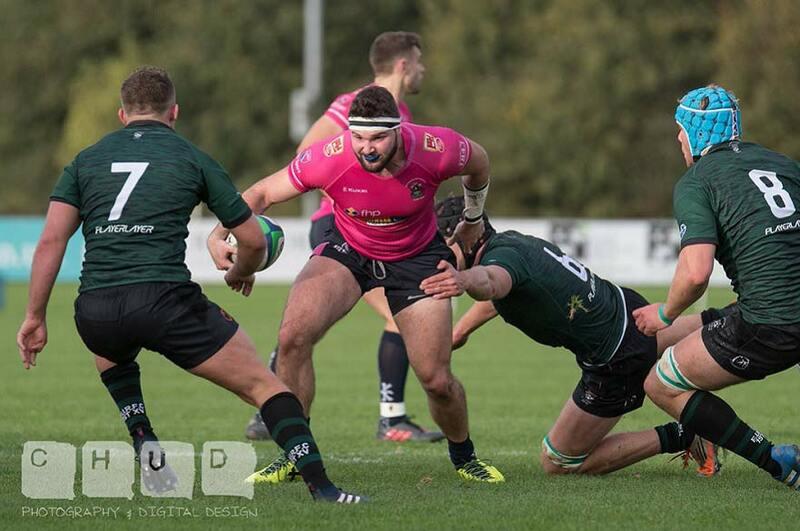 Coming up against The University of Exeter was a tough first test, but certainly brought realisation to the team of the standard of Rugby that is played in the BUCS Super Rugby league. As the clock ticked past 4.45 PM, the game was underway on a near perfect pitch with mild weather conditions. The opening minutes of the game were dominated by Exeter. with NTU struggling to get out of their own half. Exeter were then rewarded with a penalty just inside the 22 that lead to the first points of the game being scored. Following the penalty, they continued to push NTU back, which led to a try a few minutes later, when the forwards continued to break the gain line: 0 - 10. Exeter looked slick out the back through the hands, and NTU couldn’t get anything going due to the pace of the game. After the 20-minute mark, NTU started to show a bit more promise through a string of quick phases but Exeter showed no sign of letting up and were putting in hits all over the park. A lack of discipline from NTU then gifted Exeter with an easy penalty that was kicked over. Five minutes later, another silly penalty was given away by NTU, allowing Exeter to kick for touch deep in the NTU half. A strong driving maul was setup from the lineout which pushed them over the line for their second try just before half time. The half ended NTU 0 – 18 Exeter, with Exeter showing why they came second in the league last year, and NTU struggling to get into the game. With a deflating first half for NTU, they needed a big performance in the second half and they certainly did that. From the start, NTU had more ball and things were starting to go the home sides way. A poor kick out from the Exeter Fly-half lead to a chance for NTU to pass it across this pitch. This lead to Max Craven off-loading the ball in the tackle to David Williams who used his turn of pace to fly past the Exeter defence and under the posts. The tide was starting to turn and NTU were back in the game. Five minutes later, NTU were back on the attack, with the scrum-half Alex Crocker playing a nifty pop pass to allow David Williams to run on at pace and cut through the defence once again. The conversion was good, which meant we now had a game on our hands at NTU 14 – 18 Exeter. 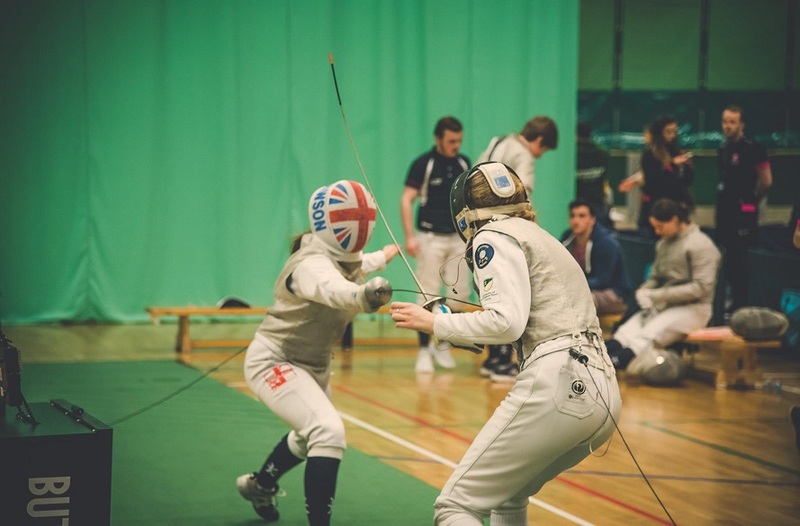 A stalemate for around 10 minutes saw both sides take it in turns to attack but both showed strong defence, which neither side could penetrate. Sustained pressure from Exeter in NTU’s 22 eventually lead to an overlap on the right-hand side for Exeter’s 3rd try. The conversion was missed and it was now NTU 14 – 23 Exeter with 15 minutes to go. The closing period of the game saw Exeter take control in the NTU half by slowing the ball down and making the NTU defence work hard. Nothing really broke for NTU, and they struggled to get out of their half, giving no chance for a bonus point. 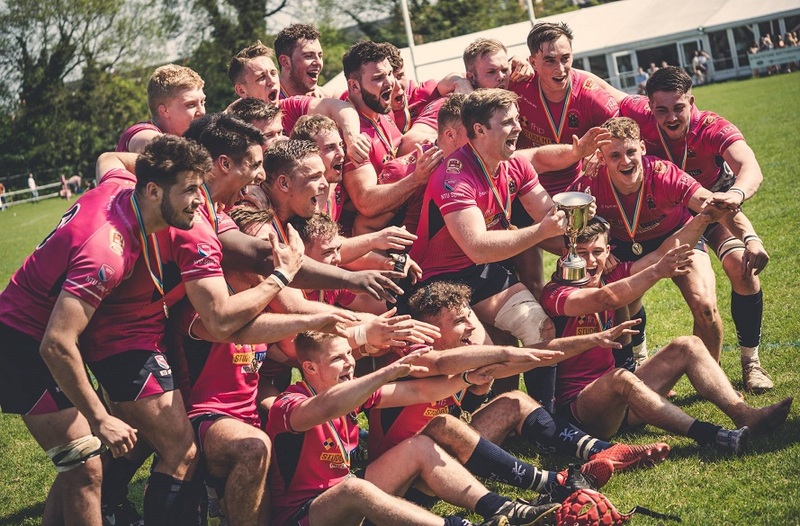 The game ended NTU 14 – 23 Exeter. After a slow first half from NTU, there are a lot of positives to take from the second half. The men in pink showed that they were willing to put their bodies on the line for the full 80 minutes after coming up against a persistent Exeter. Next up for NTU is Cardiff Met away, who lost their opening game to Northumbria 26 – 57. 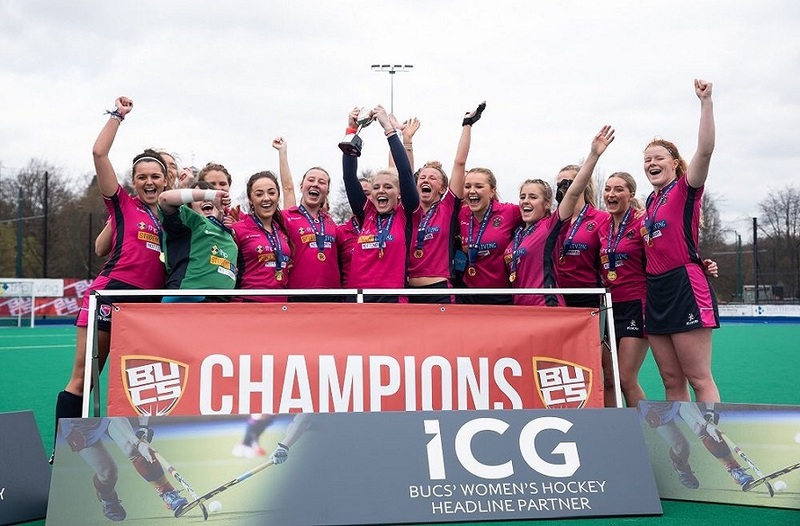 NTU will be looking to get some revenge after narrowly losing out in last year’s BUCS Championship, and if they can put a performance in like they did in the second half on Friday, then they should have confidence going the game.